Does your car have those annoying scratches and swirls, caused by everyday motoring and washing? 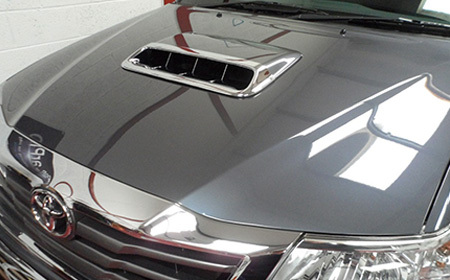 Diamond Finish Vehicle Detailers can remove those unsightly swirls and bring your car back to a showroom shine! Our detailing process enhances, corrects and protects paintwork, this involves much more than simply washing your car and applying wax. 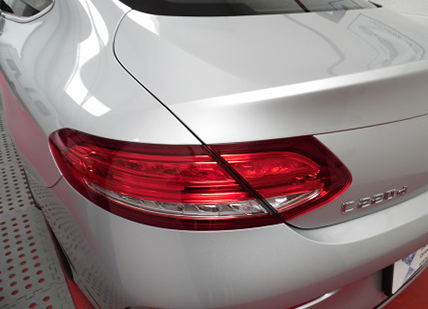 We will remove all swirl marks and the majority of the light scratches (Dependent on depth) before applying one of our ceramic glass coatings. Once applied you will never need to apply a wax, just a safe wash and go. 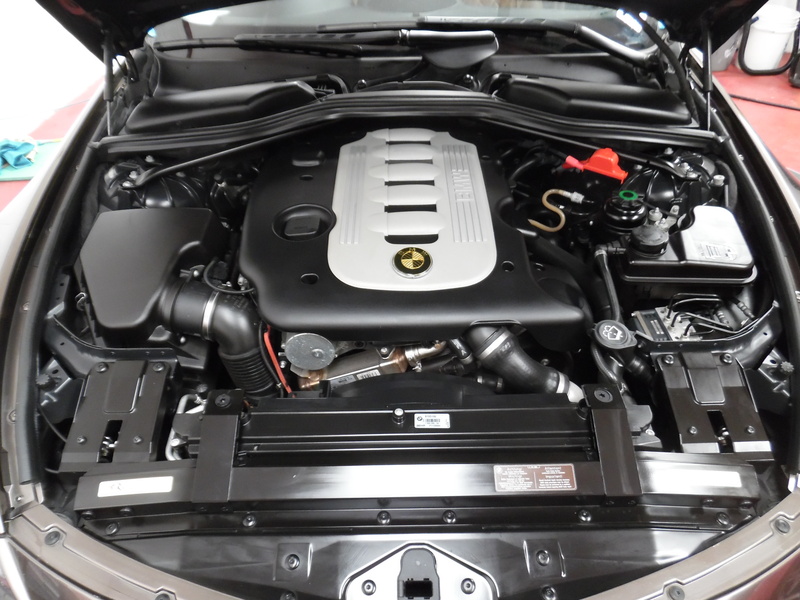 View some of the vehicles we have previously detailed on our portfolio page, and give us a call to discuss your needs. Finally hand dried using our Sucky Monster drying towel. This is available to purchase from our store together with other cleaning products. C.Quartz UK – for up to 2 years protection. C.Quartz Professional – for 2 years + protection. C.Quartz Finest Reserve – Car Pro’s newest formula infused with fluorocarbon composite materials which creates a dense protective quartz layer offers 3 years + which has an extremely tough 3D structure providing a durable, high gloss coating. 22PLE Mistico Forte ceramic coating – This is our premium coating that provides supurb protection that lasts 5 years. DFVD is currently to only detailers to offer this coating in the U.K.
5 step safe wash process. 6 step safe wash process. 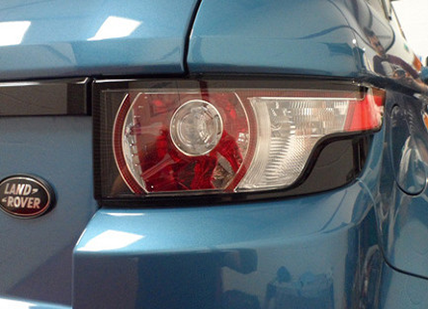 Single stage paint enhancement improves clarity and gloss. 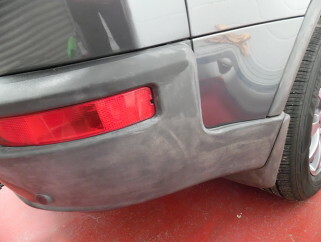 Application of CarPro’s Reload paint sealant giving up to 6 months protection. 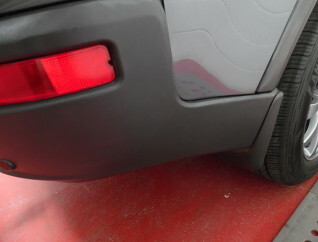 2/3 stage paint correction removes swirl marks and most light scratches. 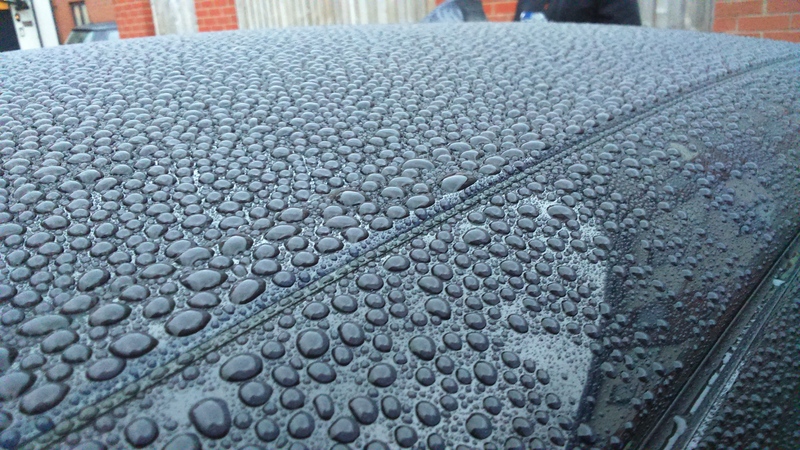 Application of CarPro’s C.Quartz UK ceramic coating lasting up to 2 years. 2 applications of CarPro’s C.Quartz Professional ceramic coating lasting 2 years +. Includes a 2 year warranty – conditions apply. Applications of CarPro’s C.Quartz Finest Reserve Hybrid Nano coating lasting 3 years +. Includes a 3 year warranty – conditions apply. Application of 22PLE Mistico Forte glass coating lasting 5 years +. Alloy wheel decontamination process. 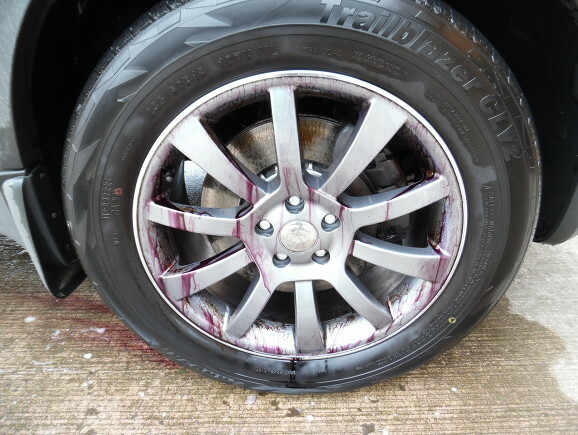 The purple staining, is the product attacking those hard to remove black iron spots leaving the wheel looking new again.